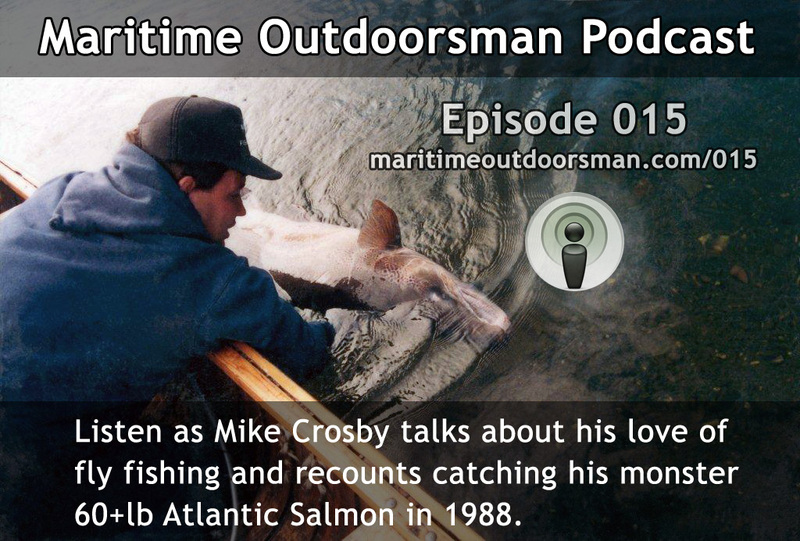 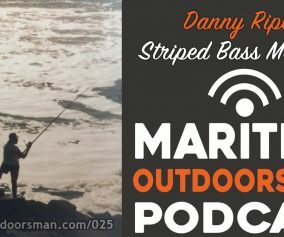 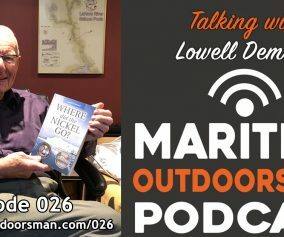 In this episode of The Maritime Outdoorsman, host Dave Doggett talks with Mike Dean of BoaterExam.com about the various boating, hunting, atv, snowmobile, and now paddle sport courses available. 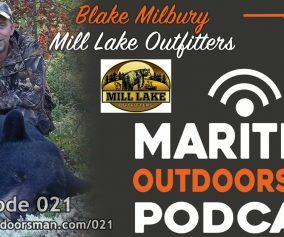 If you enjoy the great outdoors, and want to make sure you are properly educated and legally certified, this episode is for you. 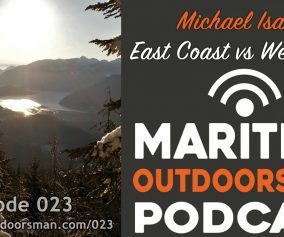 Outdoor Educational Courses – Boating, ATV’ing, Hunting, Snowmobiling, and Paddle Sport online courses and exams.